Is your warehouse full to capacity? 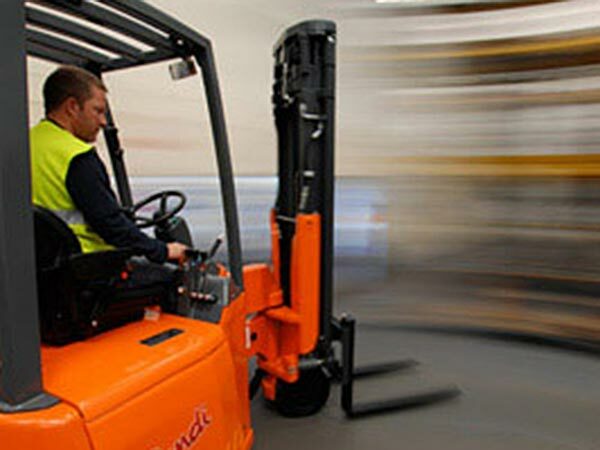 Pendle Forklift Services has the answer Bendi forklift! The Bendi narrow aisle forklift is ideal for warehouses with minimal space. Pendle Forklift Services stocks the amazing Bendi narrow aisle forklift range, designed to go where your reach truck won’t. Storing pallets in aisles as small as 1.6 metres and lifting pallets to heights of 12.5 metres, the Bendi range has something to suit any site, layout or budget. The Bendi forklift can operate both indoors and outdoors, unloading lorries and stacking pallets away in one single movement. At Pendle Forklift Services we have Bendi forklifts in stock and ready for short or long-term hire.